Identify and record the wildlife that you see and send that information to help scientists and conservationists protect nature on your doorstep. Join us at A BIOBLITZ THIS YEAR – CHECK OUT OUR EVENTS PAGE TO FIND OUT WHERE & WHEN! You’d be amazed to see how many thousands of different species can be found in the UK, including a whopping 46 species of ladybird! Being a good nature detective means knowing what you don’t know and getting help from the experts to tell one kind of ladybird, bumblebee or bird from another! For many groups there are lots more species than they can fit in the book so don’t just go for the one that looks closest! There is lots of help out there and a good place to start is either the Opal website or the Avon Wildlife Trust website. 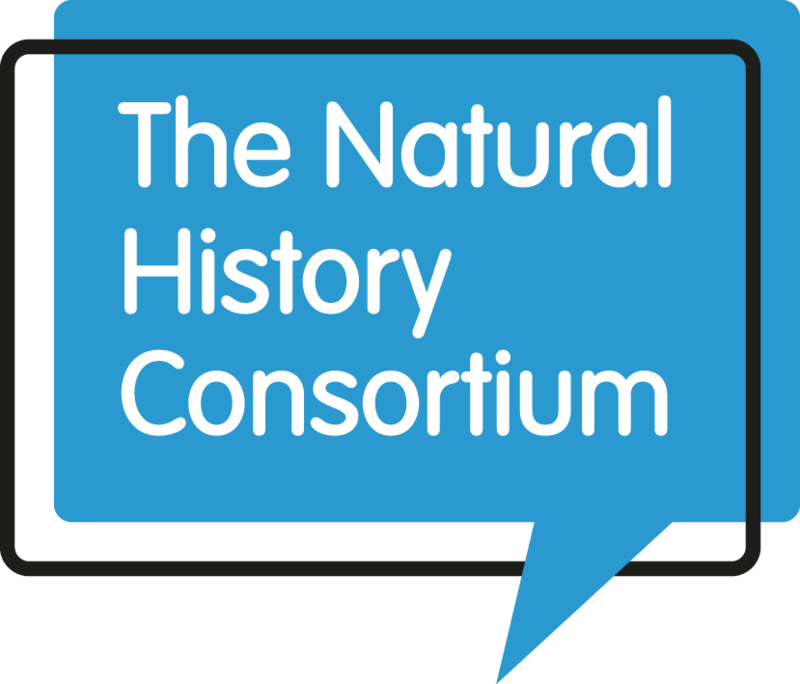 Identify the species you have seen and you can help scientists and naturalists by submitting a record to Bristol Regional Environmental Records Centre on the handy form below. There are also lots of specific surveys you can take part in and we’ve made a list of a few here. Join in a BioBlitz event! Look out for bats in Bath! Look outside, can you see an insect, bird or plant? 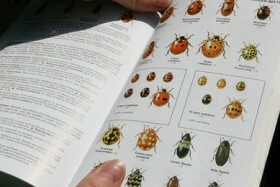 Maybe you’ve been on a walk recently and seen something unusual, or even something as common as a pigeon or a ladybird? By submitting a record you are helping scientists to track what lives where and when it was there – this can help them to track species distributions and see how things like climate change are affecting our wildlife. It’s easy – see if your identification is correct by looking at an ID guide and then fill in the form on the link below. 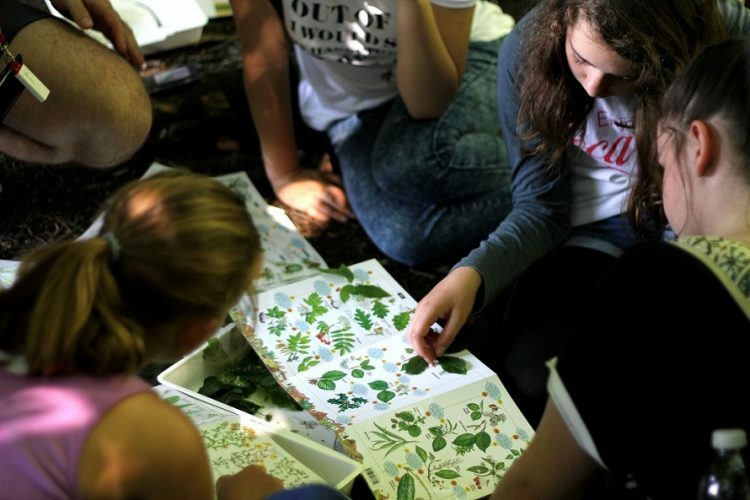 Become a wildlife explorer for a day and discover what’s living right on your doorstep by joining in at your local BioBlitz event, a race against the clock to discover as many species of plants, animals and fungi as possible in up to 24 hours! 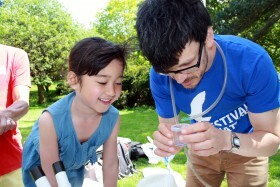 Take part in a BioBlitz near you! Teams of experienced naturalists and wildlife watchers need your help to find and identify as many birds, bugs, plants and beasties as they can before the clock runs out. With interactive activities for kids, grown-ups, beginners and experts alike there is something for everyone at a BioBlitz. Find out about a BioBlitz near you by visiting the BioBlitz UK webpage. Hunting for bugs is a great way to find some amazing creatures that live on your doorstep – and number 31 on the National Trust’s list of 50 Things to do before you’re 11¾. Check out this great video to show you how to find some amazing creepy-crawlies, and once you’ve found some have a go at identifying them and recording them in the form above! Bath is a great place to find bats. The historic buildings, beautiful landscapes, the river, and the city itself all contribute to making Bath a very bat friendly city. If you look closely, you can even find some bats that are very rare or endangered, like the Greater and Lesser Horseshoe bats. Find out more by visiting The River Avon Bat Project where you can take online quizzes to test your knowledge about these furry critters, and discover what you can do to help them and their habitats. By clicking here you can also read more about Bath’s bats and find out where you can go to spot them yourselves!